Let us know if you are interested in coming for a weekend (or longer) to get stuck into your writing with a group of like-minded people. You’ll be amazed how much writing gets done. Nurture, encouragement and nourishment come from Fiona & Fin (who lead workshops) & Roisin (who feeds and pampers). Our dates are flexible, so If you (or a few of you) are interested in coming to plug into a project or kick-start something new, let us know. Want to kickstart a new project or just get energised in your current one? At this idyllic location, in a 19th century rectory with a gentle stream running by its door, we write, read, listen, share, discuss, laugh and eat. 4 workshops + 2 tasty lunches over a weekend spent with interesting people engaged in meaningful work. The food is always delicious, company good and the time is spent productively. Contact Fiona Keane: 087 763 4339 or hq@sixpens.com for more info. The formats vary but we write, read/listen to good stories and draw lessons. 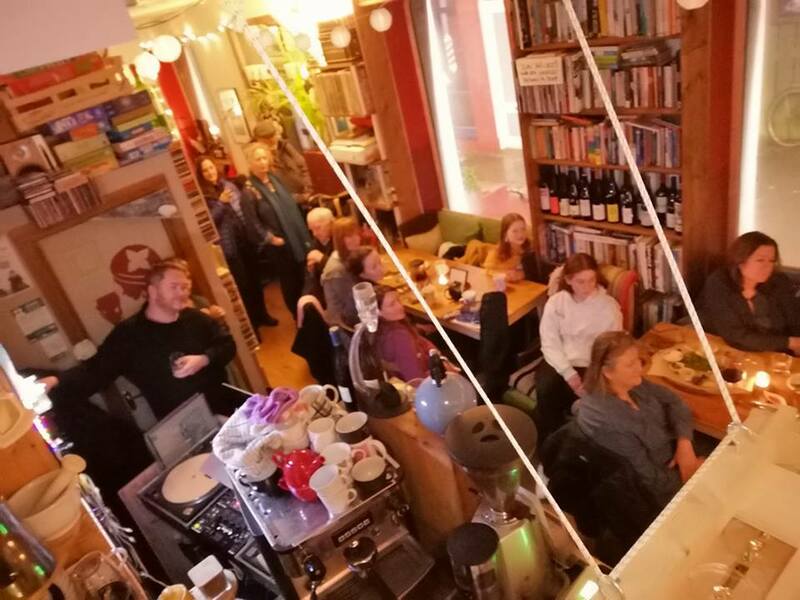 We discuss the challenges preoccupying us in a stimulating, supportive and rigorous atmosphere over the course of four workshops with breaks for tasty lunches (courtesy of Roisin). All are invited to share their work and receive feedback along the way. The weekends are always productive, engaging and highly enjoyable. Since 2010 we have been providing workshops at this in a beautiful, tranquil environment on the Wild Atlantic Way and have met so many incredible people and had a lot of laughs. Beginners and seasoned writers all welcome. Speaky Slam was such fun that we started SpeakEasy, a monthly event at the Gallery Wine & Tapas Bar….Next one ~ March 7th, 8pm. 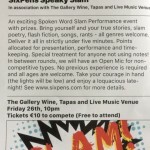 Speaky Slam: an exciting spoken-word slam performance event (with prizes!). 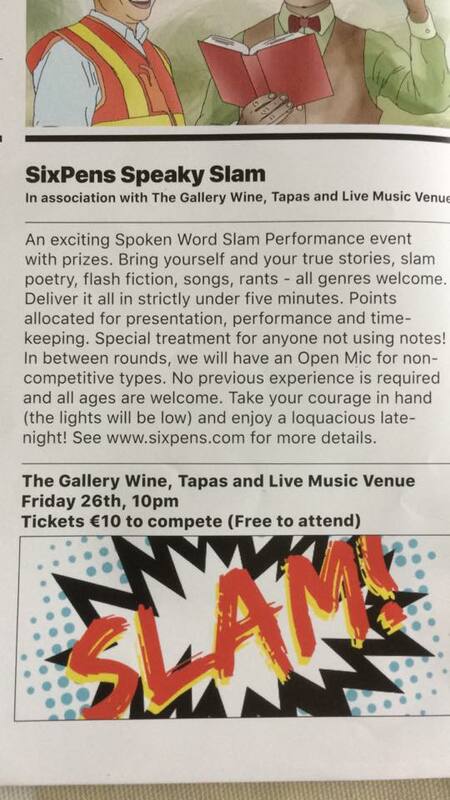 Bring yourself (and entourage), your true (or not) stories, slam poetry, flash fiction, songs, rants – all genres welcome –and deliver in strictly under five minutes. Points allocated for presentation, performance and time-keeping. Special treatment of anyone not using notes! In between rounds, there will be an open mic for non-competitive types. No previous experience required, all ages welcome. Take your courage in hand (the lights will be low) and enjoy a loquacious late-night! Text Fiona 087 763 4339 for more details. Old Rectory Retreat hosts SixPens Writing Workshops for a weekend of writing, Sat June 30th & Sun July 1st in Knappagh, Westport, Co. Mayo. Since 2010, experienced facilitators Fiona Keane (playwright & songwriter) & Fin Keegan (writer & editor) have been providing workshops at this beautiful, tranquil environment on the Wild Atlantic Way. Using complex, well- considered prompts, we write, read and offer feedback in a stimulating, supportive and rigorous atmosphere over the course of four workshops with breaks for tasty lunches. The summer weekend is always productive, engaging and highly enjoyable. €175 for workshops. Accommodation optional at €100 (two nights). Call Fiona to book: 087 763 4339 or hq@sixpens.com. 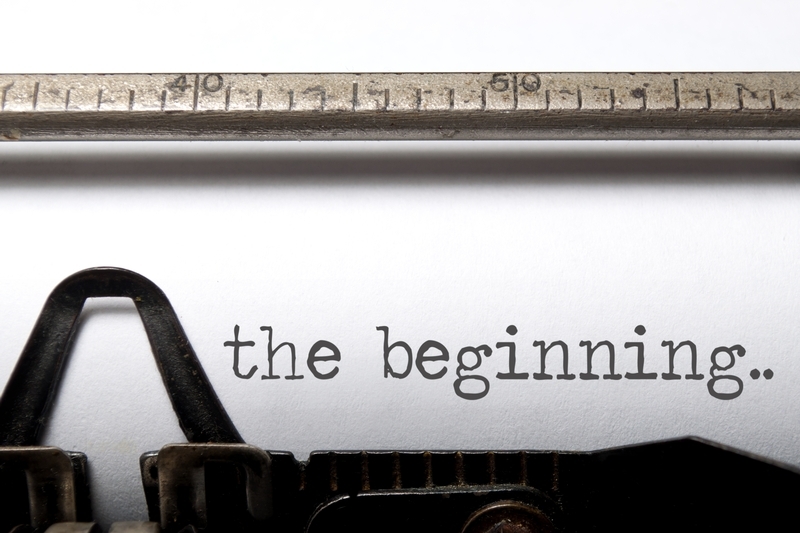 Fridays 12-2pm at Sharkey Hill Community Centre, Westport: A writing workshop for people with medium-long projects-in-progress. We will look at the challenges of creating memorable characters, deepening the work and sustaining interest. Saturdays, 12.15-1.45pm, from 9/9/17 at McConville Park, off Quay Road, Westport. (11-14s) €100. Using crafted exercises and accessing your experience, knowledge and memories, create compelling stories for your readers. 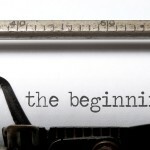 We will explore shaping your stories into either memoir or fiction, depending on your preference. 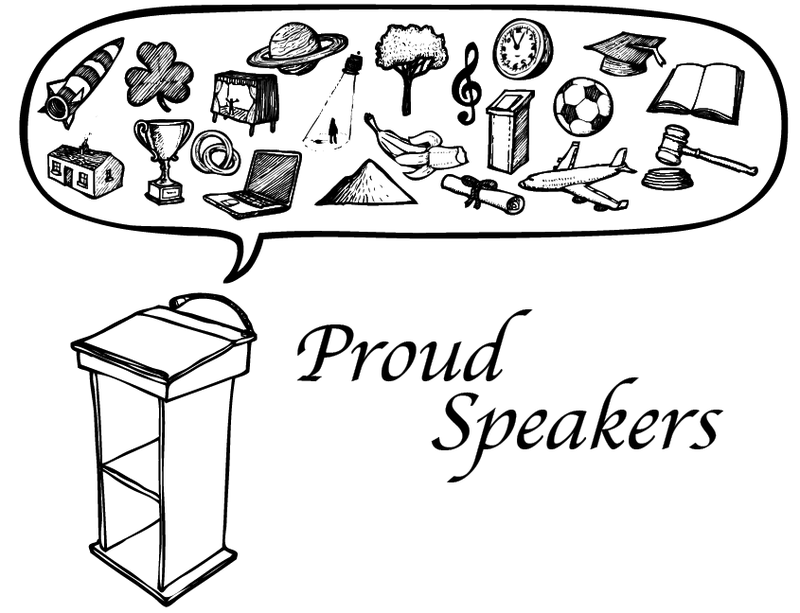 Through listening to audio stories, we draw lessons and inspiration from good writing. Lively discussion is encouraged, though not required! Take time for your writing and you may surprise yourself. New and experienced writers all welcome. Contact Fiona 087 763 4339. Children & Teen Writing Classes resume September in Sharkey Hill Community Centre, Golf Course Road, Westport (September 19th-December 5th). Get to work on your stories, poems, plays, songs or scripts with a weekly writing class which is productive, fun and entertaining! SPARK Creativity Classes begin early October (dates/times TBC). Explore your creativity through drama, theatre games, rhythm-making, songwriting, music & art-making. (Taking names for this class now). ~ Tuesdays (1st, 2nd, 3rd & 4th class) at 2.40pm. Creative drama with lots of improv, theatre games, devising short scenes and playlets. Find your spark & ignite it! Contact Fiona at hq@sixpens.com or 087 763 4339. 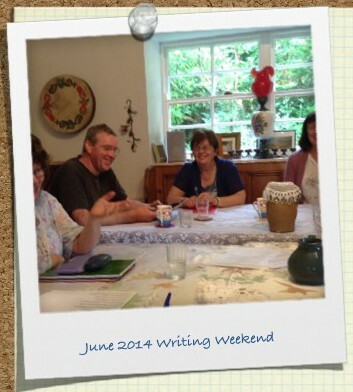 It’s not too late to join us at this weekend’s (June 19-21) series of writing workshops at the beautifully conducive Old Rectory Retreat, Knappagh, Westport. Besides writing, we will read a classic story as well as some of our newly produced work (hot off the presses), share tips and tools, meet nice people and eat delicious food together. Just bring pen & paper (or laptop) and be willing to write. New writers (with or without experience) are all welcome! 8 weeks from Februray 6th, 2015.
earz-plz! (Lend Me Your Ears) is a series of courses for students from 5th class to 5th year designed to improve young people’s ability to speak confidently and listen effectively in formal situations and before groups. The course uses engaging and productive exercises and games with maximum fun. Pilot schemes are being run in Westport (Rice College/Sacred Heart Schools) and Clifden (Clifden Community School). Our goal is to get into schools in every county–and then into every school–as a new and necessary tool for our emerging generation. 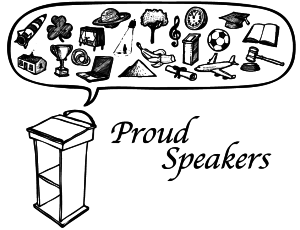 “Speak Up, Speak Out!” is an 8-week public speaking course for adults. The emphasis is on confidence-building and fun while developing and improving communication and presentation skills. Why? Increasingly, the world expects young people to be able to speak up and speak out. However, many teenagers spend much of their free time on social networks or playing computer games. Whether you plan to be a farmer or a coder, a filmmaker or an architect, you won’t get far without being able to state clearly and persuasively what your goals are. Both earz-plz! and “Speak Up, Speak Out!” give people the foundation for successful communication.